1 Sussman | This Blog Rules | Why go elsewhere? This article was inspired by The Oldest Living Things in the World, by Rachel Sussman that I’ve recently come across. She reportedly spent the last decade looking for things more than 2000 years old, and photographed them. It is a highly inspirational book that combines personal stories, scientific data provided by a scientist who co-wrote the book with her. 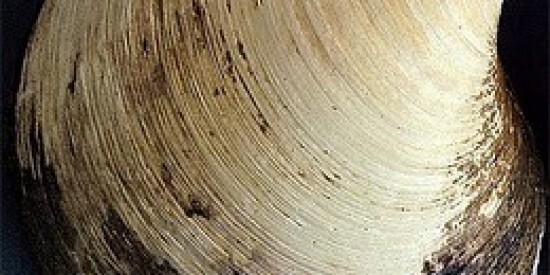 However this post isn’t about her book, but it’s more about an attempt to present the 6 oldest things on our planet. The funny thing is that avocados are the only trees that didn’t become extinct with the dinosaurs a long time ago. They reportedly evolved during the era of the great mammals, when mammoths and giant sloths would eat the fruit whole and disperse the seed through their poop. So, when all these animals went extinct, wild avocados should have vanished with them. 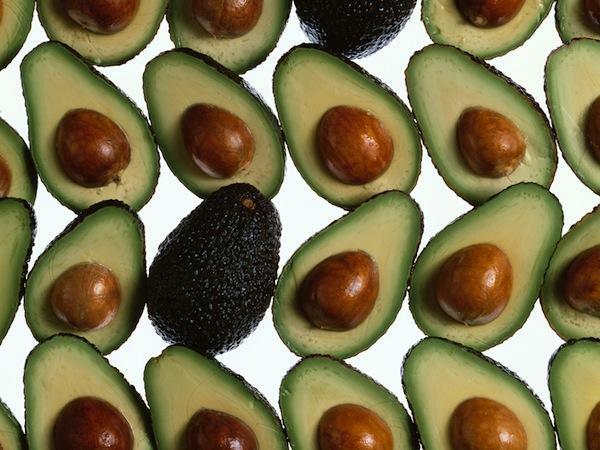 How the avocado still exists in the wild after surviving its evolutionary failures remains a puzzle. Say Hello! to Adwaita (“one and only” in Sanskrit). Well you could’ve have still done that back in 2006, because that’s the year of her death. It lived between 1750 and March 23 2006, and was a 550-pound male Aldabra giant tortoise living in the Alipore Zoological Gardens of Kolkata, India. 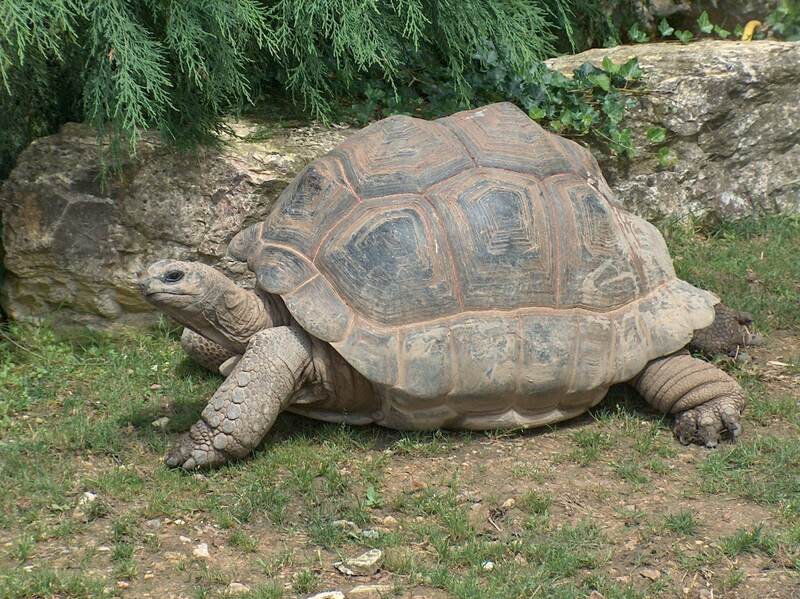 It is supposedly the oldest known tortoise on record. The tortoise was initially owned by General Robert Clive, an important member of the East India Company, who got addicted to opium and killed himself in 1774. Barely a youngster at that time, Adwaita hovered around for a bit before eventually being transferred to the Indian zoo in 1875. Blue Charlie was born in 1899 and is still alive. His current owner said he was a favorite pet of Winston Churchill’s, who supposedly acquired Charlie in 1937 after the bird had already managed to outlive two previous owners. He is said to know some dirty phrases about Hitler and the Nazis. This entry serves as the absolute star of our list. The Arctica islandica, commonly named the ocean quahog, stirred quite a fuss when scientists discovered it. Her celebrity name was Ming, named after the Chinese dynasty during which she was born. When she died in 2006, experts believed she was the oldest living animal ever recorded, 507 years. The sad thing about Ming is the fact that scientists accidentally killed it while dragging it up off the coast of Iceland. Afterwards Ming was also frozen along with many others, for transport back to the lab for climate change research. 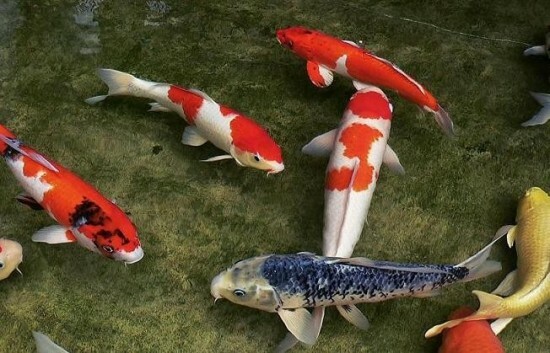 Koi fish are ornamental varieties of domesticated common carp (Cyprinus carpio) that are kept for decorative purposes in outdoor koi ponds or water gardens. But this one beat all odds. Hanako, meaning “flower maid”, was officially the world’s oldest koi carp and died on July 7, 1977 at the age of 226 years. They are baleen whales of the right whale family Balaenidae that can grow up to 66 feet in length. They live entirely in fertile Arctic and sub-Arctic waters, unlike other whales that migrate to feed or reproduce to low latitude waters and are listed by the National Marine Fisheries Service as “endangered” under the auspices of the United States’ Endangered Species Act. 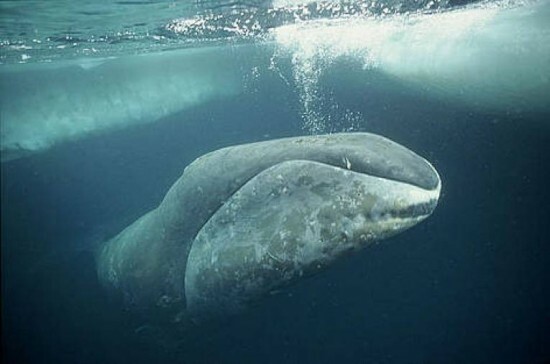 One of the whales scientists analyzed was apparently 211 years old, this turning it into the oldest known mammal that still exists to this day. What Sussman talked about in her book are mostly all plants, lichen or coral, but everything she has photographed for the project is at least 2,000 years old. Well our creatures from the list are not only a bit younger, but they had and some of them still have distinct personalities. Well, maybe not the avocados.